I always like to walk around Bayshore Drive in Valparaiso, Florida. I take my camera along just in case I see a photo op. 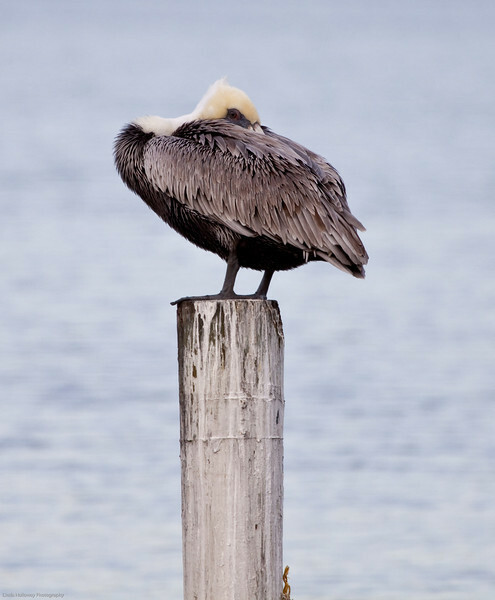 Brown Pelican at Lincoln Park in Valparaiso, Fl.